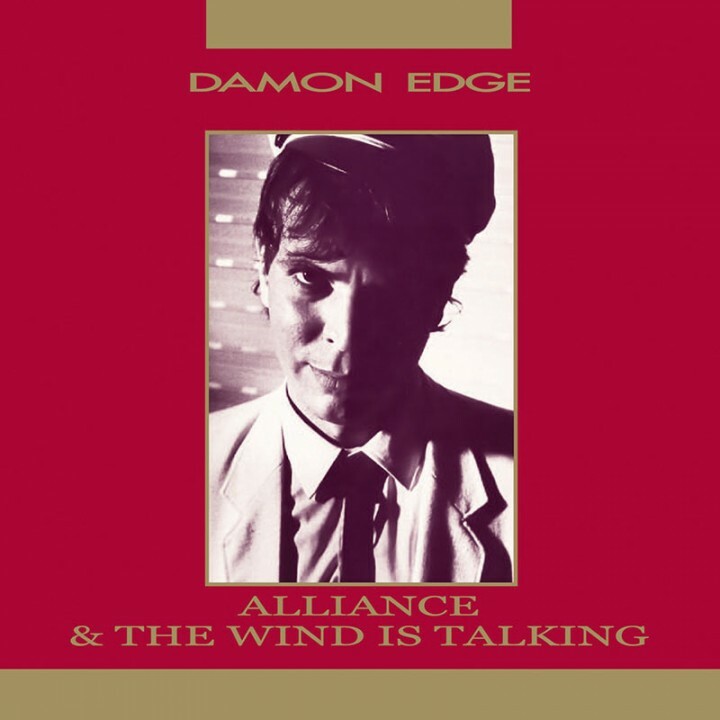 The first 2 solo albums from founder of influential avant garde rock band Chrome, Damon Edge! SKU: 1731. Categories: Audio CD, Cleopatra, Industrial, Rock. Digitally remastered with a bonus track “When The Hall Cries” that has never appeared on CD previously! Extravagantly packaged in an oversized mini-LP CD jacket with metallic gold foil and 12-panel color poster insert!